But using hashtags effectively, especially for business marketing, means doing more than just plugging them into your tweets on Twitter or posts on Instagram, Facebook or another social network. Hashtags originated on Twitter. Chris Messina, a former Google employee who, among other things, helped to design Google+, was the first person to suggest using a # sign in messages on Twitter. Why do companies use hashtags? Hashtags make it easy for people to find your social media content, increase social media engagement, and help to attract new customers. Each hashtag is individually searchable. People can find posts from or about your brand using the hashtags you’ve attached to your posts. And, some social media platforms allow people to follow hashtags. So, any posts labeled with that hashtag will appear in the feed of people following that hashtag. One of the easiest and most effective ways for small businesses to use hashtags in their marketing is to take advantage of trending hashtags. Using a hashtag at its peak will allow you to get your posts, and therefore your business, in front of more people. And, it’s true that using trending hashtags will give your posts more exposure. But, that exposure is less likely to be targeted to your ideal customer or audience. The downside to this is that your conversion rate may be lower than if you had used a more targeted hashtag. But, the benefit is that new customers may discover your post and your business. 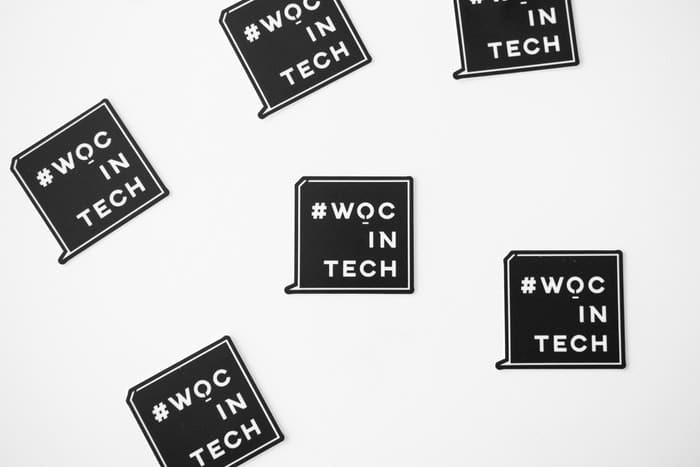 Hashtags related to your industry or field probably already exist. You just need to learn what they are. Start by searching what hashtags your competitors and industry influencers are using. 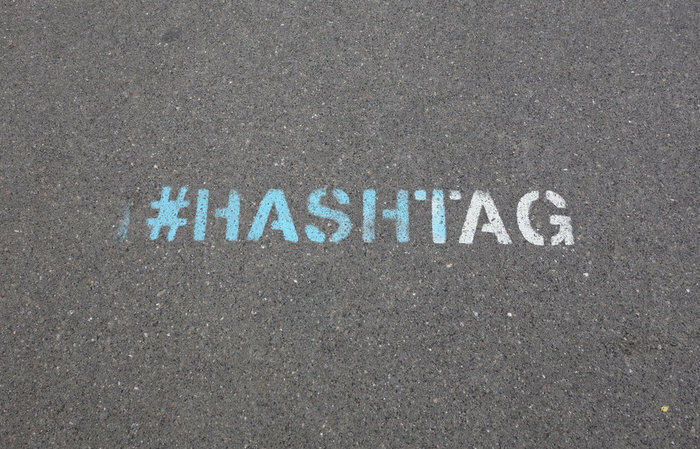 If you’re still not sure how to find relevant hashtags, use tools like Ritetag or Hashtagify. You can search for tags related to your industry and gauge their popularity so you know if they’re worth using or not. If your business serves a unique niche community, follow popular influencers in that community and track what hashtags are being used by the active members on the ground. When crowdspring shares content on social networks, we often use industry hashtags on our content. 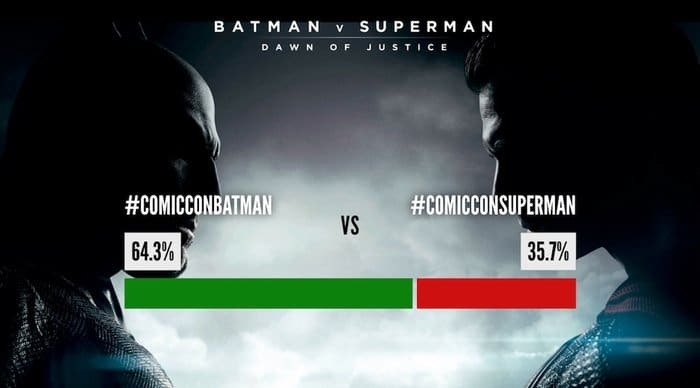 Remember that hashtags belong to the realm of social media. Playful is good. But, unprofessional or accidentally inappropriate is bad. Be careful that any hashtag you choose to promote your brand can’t be misinterpreted in a negative way. Social media justice will be swift. Millennials and Generation Z, the future of our economy and audiences you should be targeting, value authenticity and genuine interactions with the brands they purchase from. These targeted hashtags allow them to connect with your business and other like-minded consumers via a product or service they value. One popular type of hashtag is essentially a clever call-to-action (CTA) for social media users. If you are trying to raise awareness around a topic that’s near and dear to your brand, don’t be afraid to ask customers to re-tweet, re-post or share. And, you can even encourage customers to take action in the real world, not just the social media world. If you choose to incorporate a CTA hashtag campaign into your marketing strategy, learn from these successful examples. Embrace humor and human connection. And, make sure that your hashtag relates to your business in an unforced, natural way. Ultimately, there is no one “right” type of hashtag to use to boost your social media posts. Instead, you’ll be best served by using a wide range of hashtag types that are relevant to your business and your audience. Use hashtags to target specific audiences. Use hashtags to draw attention to specific marketing events or social movements. The best practice is to choose the right hashtag for the content and audience you want to reach.